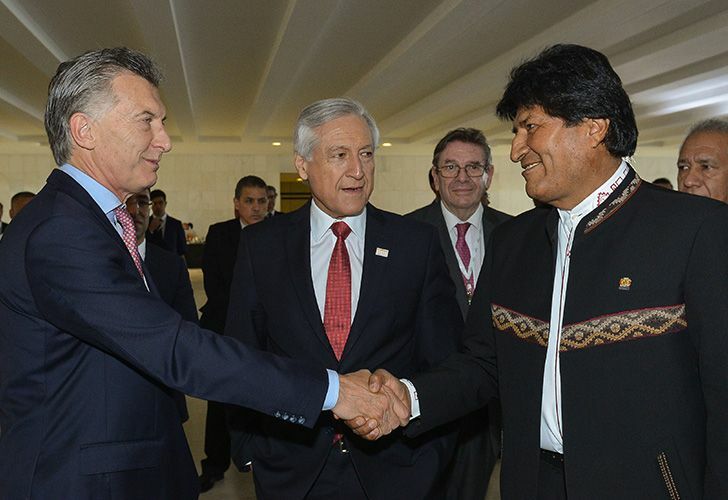 Today 09:13 AM| Bolivian President Evo Morales visits Argentina for negotiations with Macri and a political appearance alongside Peronist Mayor of La Matanza district Verónica Magario. The former president spent Friday in La Plata with family members to mourn the death of her 89-year-old mother. 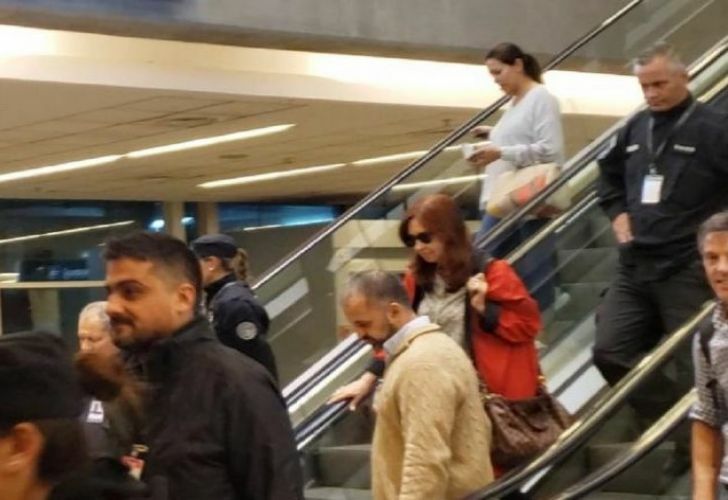 By midnight, she was in Ezeiza departing for Cuba where her daughter is receiving medical treatment. 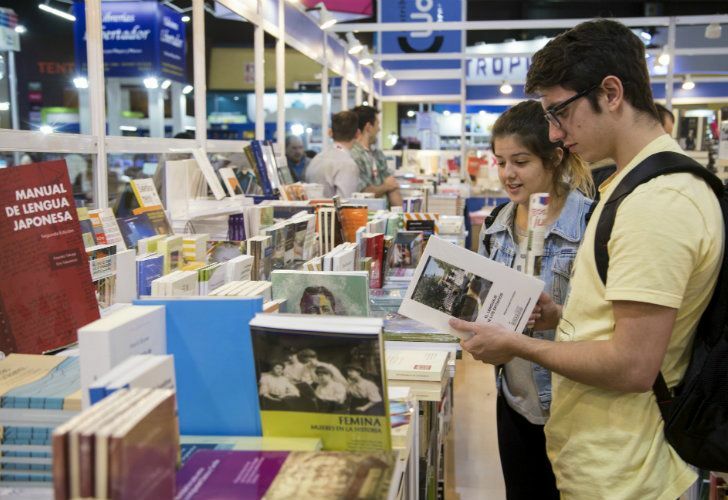 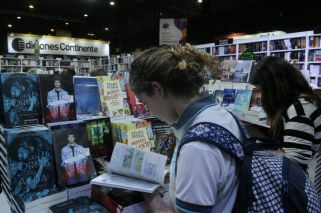 La Rural prepares to open its doors for the latest edition of the Buenos Aires International Book Fair, which kicks off this Thursday. The problems of the publishing industry are both structural and cyclical. 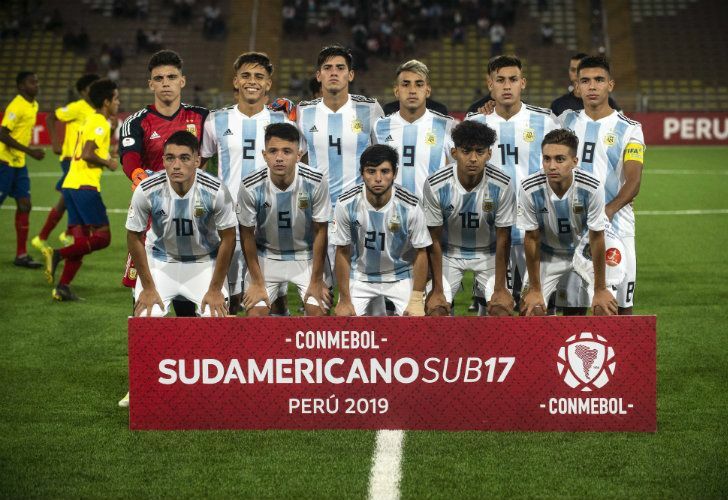 Argentina were crowned champions of the South A mer ic a n Under-17 Championship last weekend, despite slumping to a 4-1 defeat to Ecuador in their final game of the tournament. 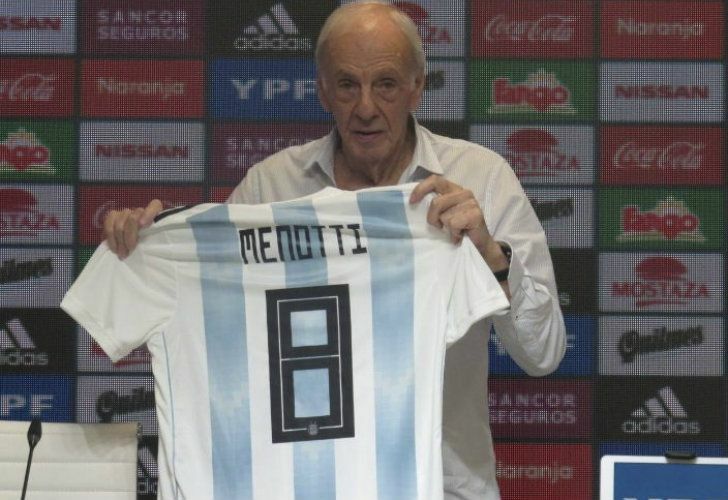 César Menotti deserves respect for everything he’s achieved in the game. 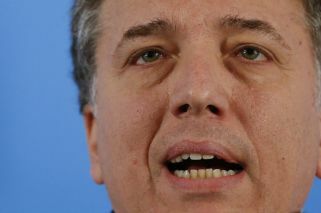 But his ideas for the Albiceleste are out of touch with modern football. 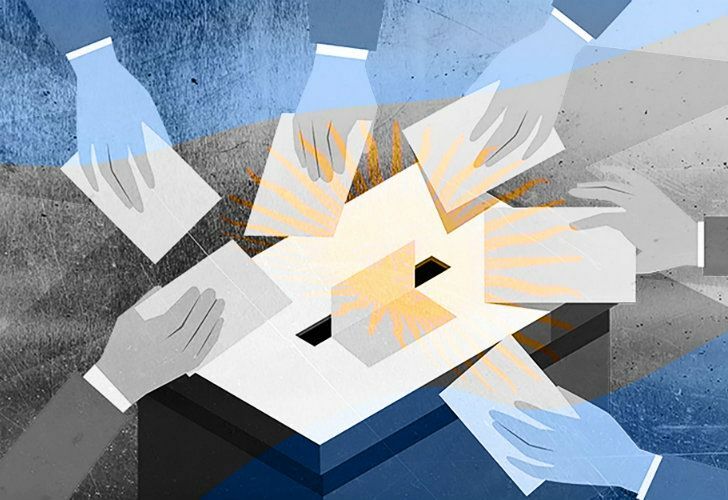 From inside and out, French firefighters fought the battle of their lives — a battle for the ages. 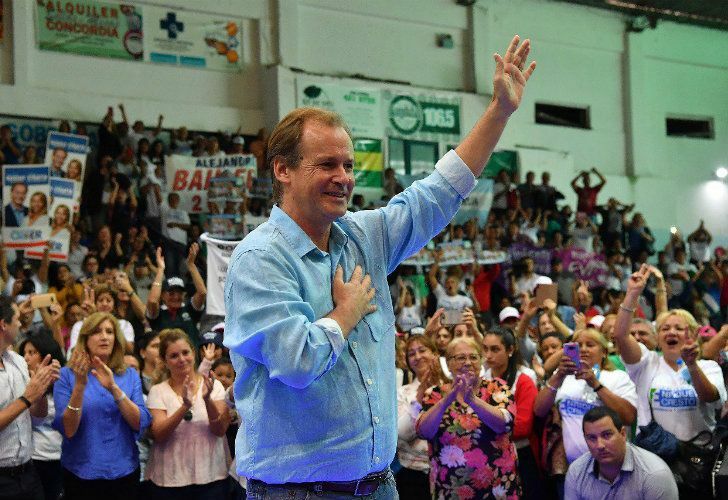 Perhaps Santiago del Estero might escape being rockbottom in institutional terms – political subtlety seems in even shorter supply in Formosa, for example – but the province has produced an iconic strongman unrivalled for “autumn of the patriarch” longevity. 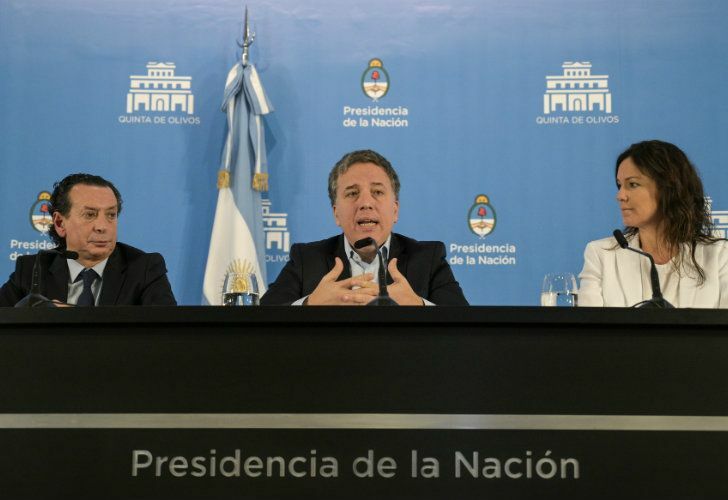 Inflation reached 4.7% in March, reveals INDEC. 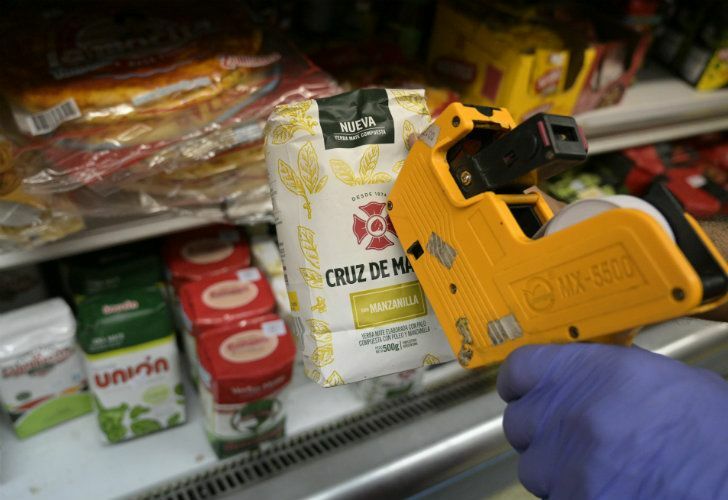 Prices have risen 54.7% over last 12 months, and 11.8% in the first quarter of the year alone. 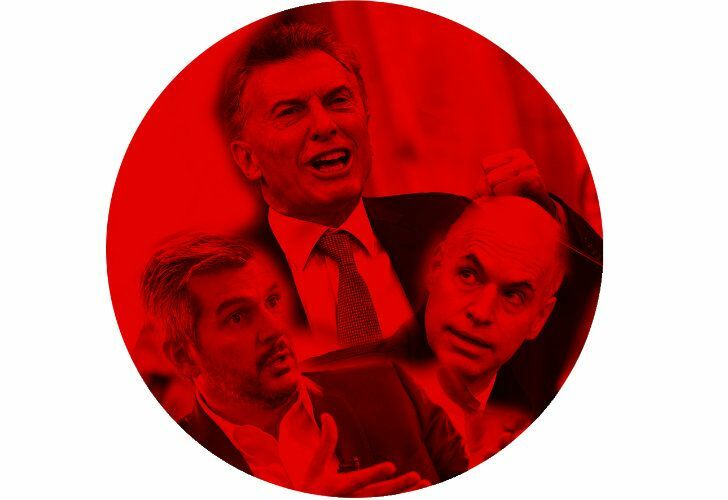 Argentina seems likely to remain hooked on inflation for years to come, an outlook that will not worry overmuch the many politicians who are far more interested in their own wellbeing than in that of their compatriots. 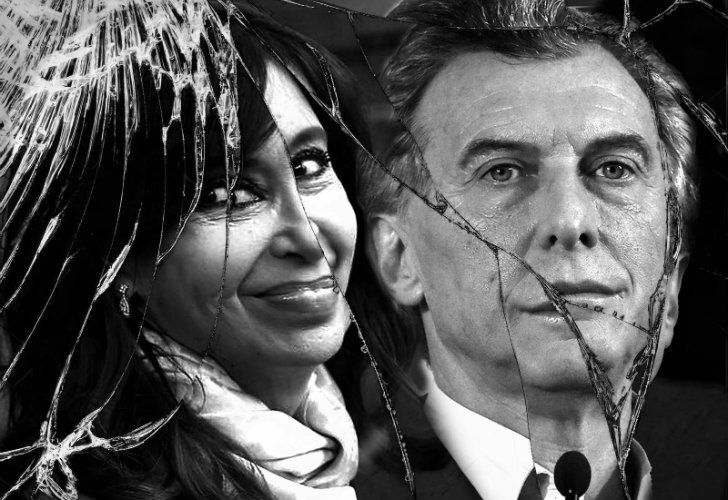 Staring down the chasm, gazing at the navel… Argentina and la grieta. 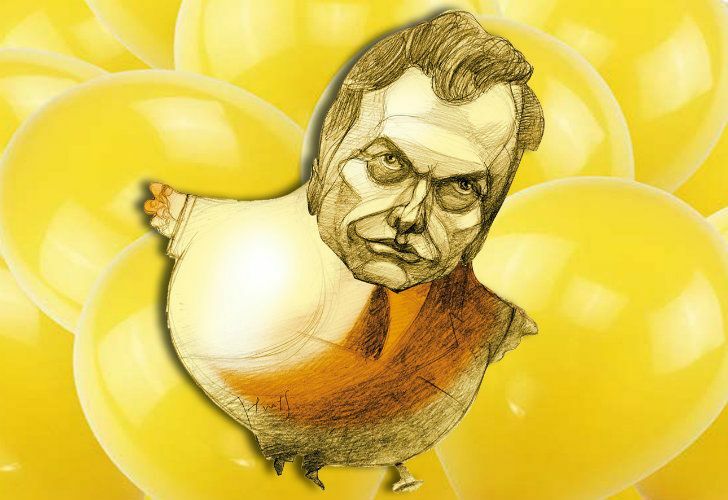 An essay by Jorge Fontevecchia. Peronist Governor Gustavo Bordet, heading a united Peronist list, romped to 58.15 percent as against 33.65 percent for the veteran Radical Atilio Benedetti, representing Cambiemos, in a highly polarised race.